The Bee Corp was in the process of automating the data analysis for its products, and needed a solution where the company could use APIs to automatically bring sensor data into its internal database. The hardware solution the company was originally using didn’t have this necessary option. After a thorough search, NimbeLink was selected because the company’s Asset Tracking Solution not only met this need, but was an improvement in many other areas as well. And since The Bee Company installs the sensors in each and every hive, the new product needed to be affordable enough to do this in every hive across the country. Additionally, there is also not a lot of space in beehives, and the NimbeLink solution was the only product that would fit appropriately inside the hives. But most importantly, The Bee Corp had a specific sensor stack that they were looking for and needed a solution that ran on battery power and would work in remote locations. 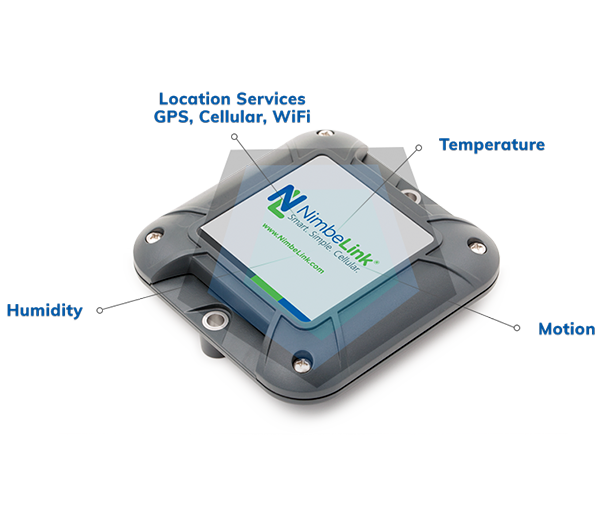 The NimbeLink Asset Tracking Solution’s long battery life and cellular connectivity provided all these criticalities and was selected by The Bee Corp.
"NimbeLink is the best solution that not only met our needs, but was an improvement in many other areas, as well. We got lucky that we found a Goldilocks solution." NimbeLink worked closely with The Bee Corp to ensure that the Asset Tracking Solution would effectively monitor the location, motion and temperature of each hive, while optimizing the company’s asset tracking needs. 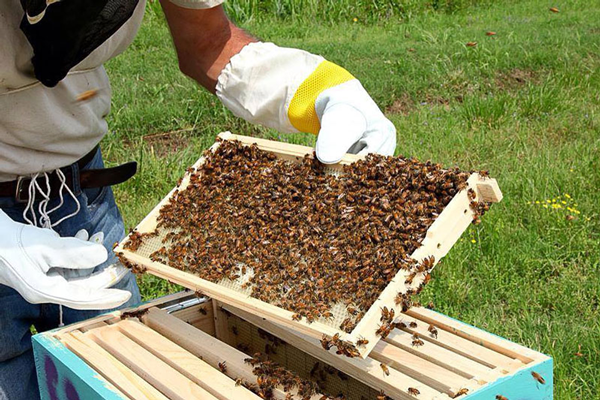 Being an edge-to-enterprise solution with minimal configuration needs, The Bee Corp easily deployed the product in hives across the nation. 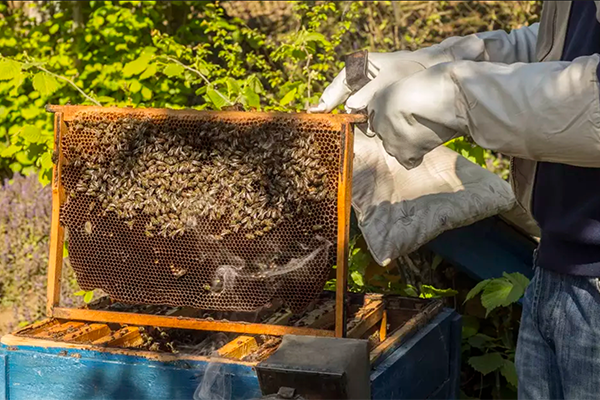 The Bee Corp tested the NimbeLink Asset Tracking Solution for about two months in its research apiary and was pleased to see how the solution handled the many different conditions in the beehives. The product was small enough to not infringe on the bees lifestyle and environment, and the functionalities delivered as promised. 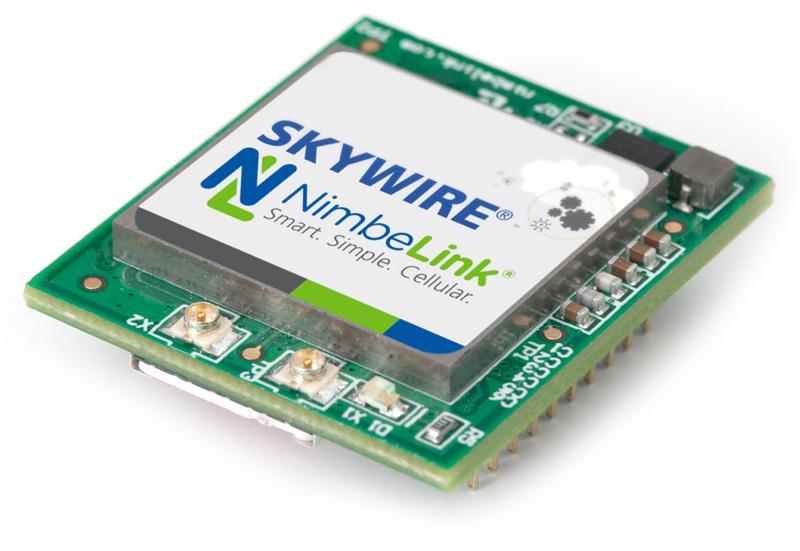 Since working with NimbeLink, The Bee Corp has automated its data processing and is also using the trackers’ G-Shock, Accelerometer and GPS functionalities as a hive theft prevention tool. The Bee Corp is very pleased with the solution, which continues to gain traction in the market.